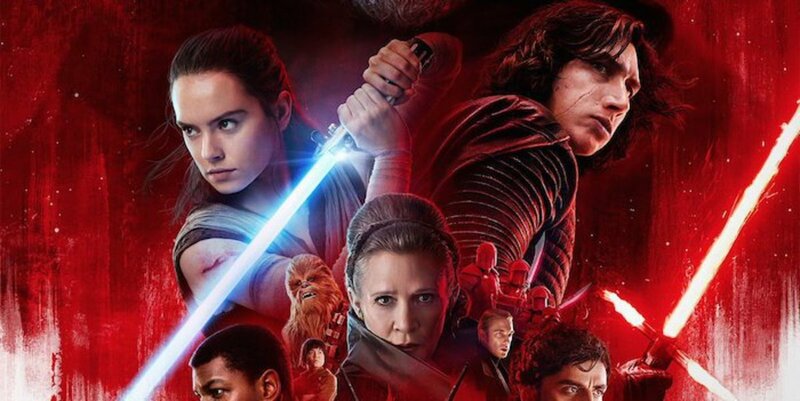 In what's possibly one of the greatest scenes of all time, the final scene of Star Wars The Force Awakens, we witness the long-awaited return of Jedi Master Luke Skywalker. 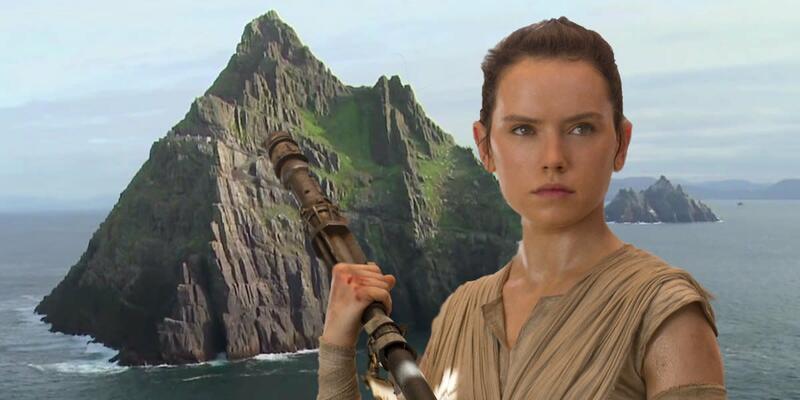 After landing the Millennium Falcon, Rey navigates her way to the top of a mysterious island - allegedly the first Jedi temple. Upon watching, the scene can be likened to the first of Dagobah in the original series: our hero/heroine looking for mythical Jedi Master Luke/Yoda in order to learn the ways of the Force. Luke standing over a mysterious headstone. Who is he mourning? Did you spot the gravestone? Did you spot the grave? At the very end of the scene (and film altogether), Rey finally finds Luke. The camera follows Rey approaching the Jedi Master, and the audience get a glimpse of what looks to be a manmade gravestone. The final shot - the panning out of the island, leaving Luke and Rey to start her training - further reveals the headstone to the audience. It's quite clear from this shot that the structure isn't natural. It's quite different to the rest of the large rocky areas on the island, and in terms of where Luke is stood, it's the only thing to stick out of the ground, up to about knee height. It may be that this is simply just a rock. But for the purpose of fan theory (and this hub), let's say it really is a gravestone. Is it actually a gravestone? So, are you convinced yet? Let's take a look at the possible reasons Luke would have built a gravestone on the island housing the first Jedi temple. A tribute to a long lost daughter? Luke and Rey, father and daughter? If Rey is Luke's daughter - which is what many people believe - then he may be in mourning. We, the audience, know that Rey is alive and well and was left on the planet Jakku, potentially for her own safety. Luke may not have known Rey survived Kylo Ren's massacre and could have kept himself marooned on the island as self-punishment for failing to protect his own daughter. Following this, he could have created a memorial for his lost daughter. This theory also addresses Luke's expression when he turns around to find Rey with his old lightsaber in hand. He looks shocked and bewildered, but peaceful. Perhaps, if this is the case, he's lost for words to find that his daughter survived the massacre. The only problem with this theory is that Luke is the most powerful Jedi in existence at this point. We know from periods films that Luke and Leia and a strong connection with one another through the Force. Surely Luke would have been able to sense his daughter's presence in the galaxy through his strong affinity with the Force? If so, then perhaps the gravestone isn't an ode to Rey after all. A memorial for his wife? Is Luke's wife buried here? If the tombstone isn't a memorial to Rey, then perhaps it's a headstone for Luke's late wife or partner. We know that the Jedi Council strictly forbid relationships (although Anakin went completely against this in the prequel trilogy, much to the dismay of his mentor, Obi Wan). However, the new trilogy is set long after the originals, and therefore way, way after the prequels. 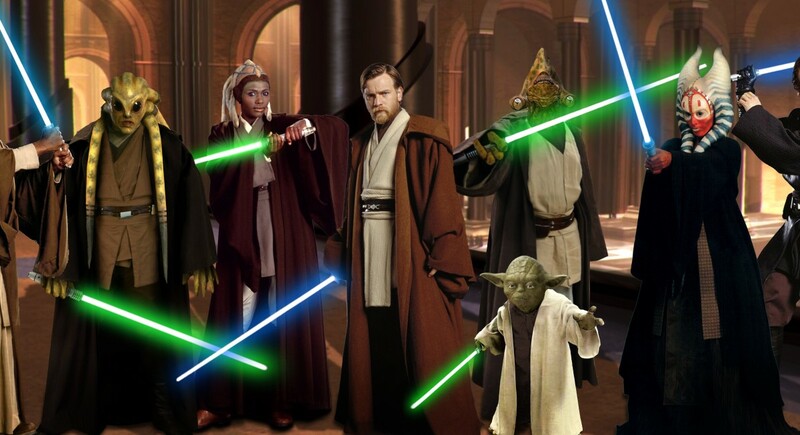 When the Jedi were all but destroyed following Order 66, the Jedi Council disbanded. Does this mean the rules for Jedi and relationships changed? Were the Jedi free to do what they pleased? 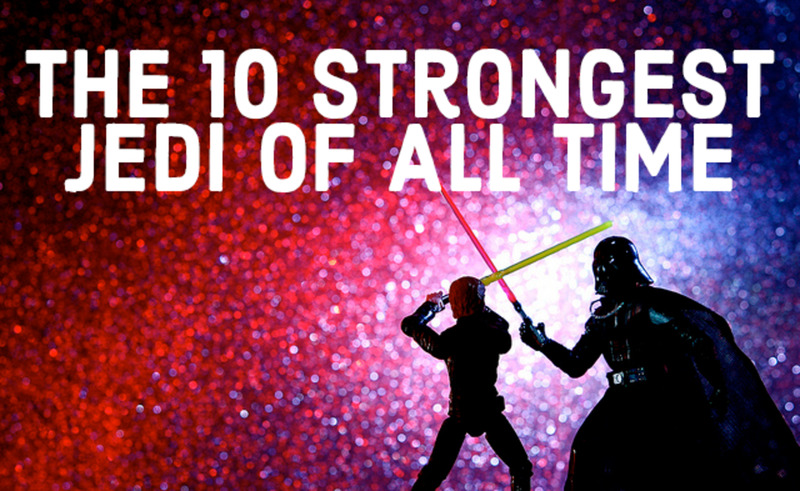 Furthermore, consider this: Luke and Leia were said to be the last hope for the Jedi and the balance of the Force. Said to be the only living Jedi after the deaths of Yoda and Obi Wan, Luke must have felt it a personal mission to ensure the continuation of the Jedi way. To do so, he would need to find and protect force-sensitive children that he could train; younglings. Perhaps a part of this was to father younglings of his own, in addition to travelling the galaxy in search of others. This seems like quite a plausible theory. If this is the case, then who was Luke's partner? In the now non-canon Expanded Universe, Mara Jade was Luke's wife. 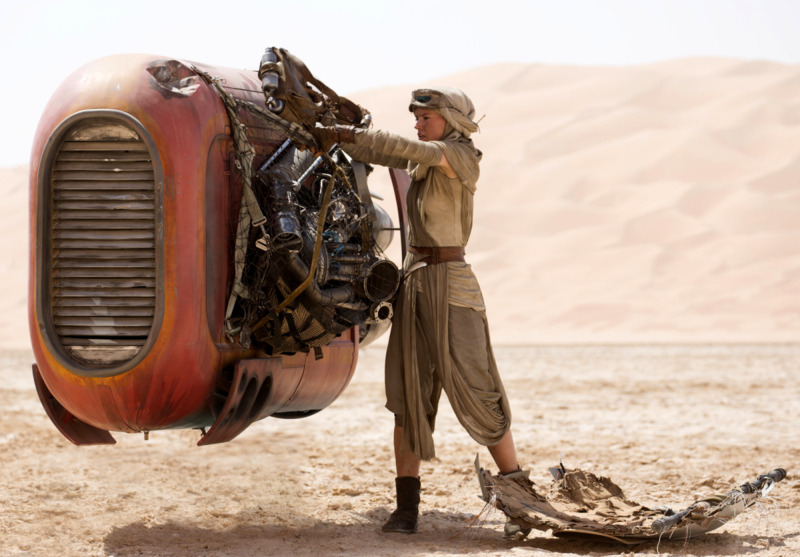 However, no one has any clue as to who J.J. Abrams would have cast as his wife in The Force Awakens. 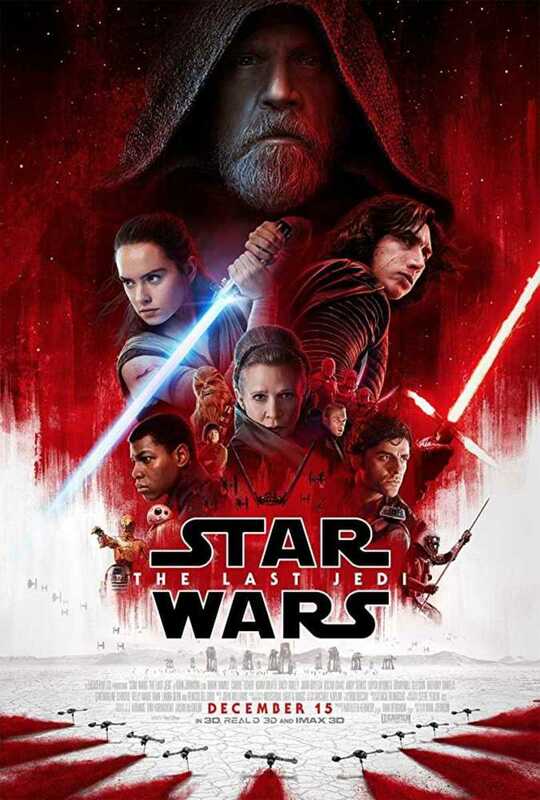 Regardless of her identity, it would appear that she met her end some time before the start of The Force Awakens - did Kylo Ren kill her in his massacre of Luke's pupils? 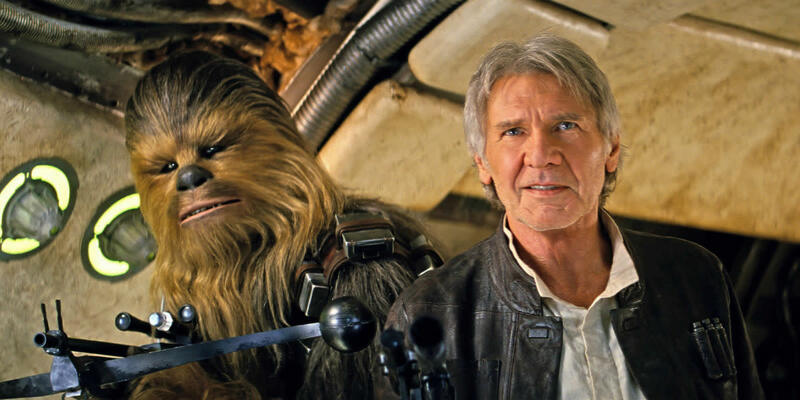 One final point: Star Wars is all about family. Kathleen Kennedy has stated this herself. She also said that the trilogy would follow the Skywalker legacy. If Rey is Luke Skywalker's daughter, then it would be a touching end to the film to have her return to her father, at her mother's resting place. This is a theory that I, personally, would like to see pan out. I think Rey's reunion with her father and late mother would be a brilliant "OMG" moment for the next instalment of the new Star Wars trilogy. Plus, if Rey's late mother was force-sensitive (which is likely), then we could see a force ghost in the next film! Mourning the loss of Han Solo? This is probably the most likely scenario. Han's death is very recent and Luke will still be in mourning. The memorial could be newly built - in fact he may have just finished building it when Rey arrives - this would fit with the continuity of the film. Plus, if he hadn't just finished building it, why would he just happen to be stood there at the very moment Rey finds him? ...I suppose you could just put it down to the Force. A memorial to Han Solo would serve as an immediate connection between Rey and Luke. 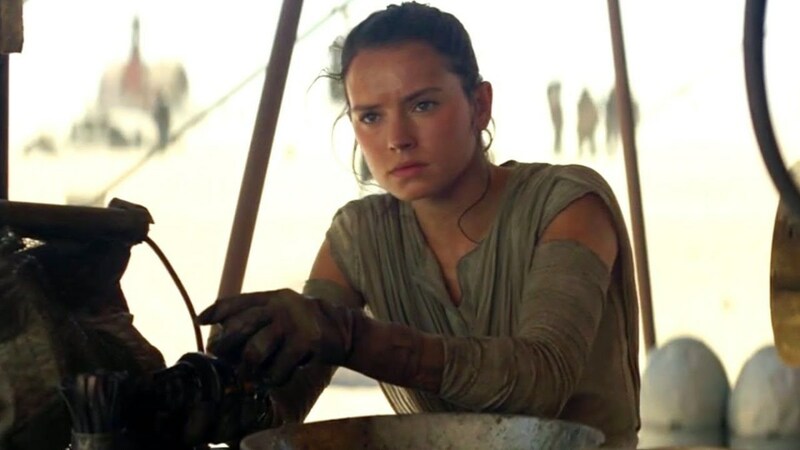 Rey showed in The Force Awakens that she had heard stories about Han and Luke, and was pretty much a Han Solo fangirl for a short while in the film. If it turns out that Rey is not Luke's daughter, but is in fact the sister of Kylo Ren and daughter of Leia and Han, then Luke's tribute to him will be even more emotionally significant to Rey than it would otherwise be. Who do you think it was built for? Grave can't be for han because luke can't sense it through the force after it was said that he cut himself off from it completely, and he also asked where han was when he found out that chewie was with rey and that they came on the falcon. i could not agree with you more, master Fisto. however, i do think that you could assume that the grave is for Obi wan. the thing that makes me believe this is the intense mourning that Luke has after he watches Obi wan get slaughtered by Anakin Skywalker (A.K.A Vader) and that he was reminded of his old friends failure. on the first death star, Obi wan says, "there is a presence here that i have not felt since..." as you all know, dying was Obi wan's plan to teach his old apprentice and comrade to learn one final lesson. now, if luke had this intense mourning period, couldn't he have been stirred into remembrance of his old master after he failed his apprentice? I think luke thinks its for rey. it cant be han solo because he coudnt find it out that fast. I think it is Yoda who have trained Luke for a long time and after all of the battles. When Luke becomes a old man He decided to go to Yoda's grave to honor him. Also is Rey Luke's daughter or Han solo's Daughter? I believe if it is a grave it's likely his wife's (and by extension Reys mother's) grave. The other thoughts, while great, don't really explain why the producers would choose to include a grave in the shot. But if it's Luke's wife and Rey's mother, than the inclusion of such a scene has a purpose and therefore makes sense. First off Master Won-ton, Leia's regret wasn't over not sending her son to train but over the fact that she did send her son, Ben/Kylo Ren, to train with Luke. Kylo Ren is the one who turned. Unfortunately Luke wasn't able to 'save' his nephew and during his training Kylo Ren was seduced to the dark side by Snoke. It was after he turned that Luke fled and went looking for the first Jedi Temple. In other words when Han is talking about the boy who betrayed Luke, he is talking about his own son. Chris Carlsson, Luke does also have the power to receive remote visions about those he cares about. Remember the visions he recieves while on Dagobah that Han and Leia were in pain? The whole reason he left Dagobah and went to Cloud City to save them was because he said the visions kept coming to him. So it is entirely possible that Luke saw and/or felt it when Han was killed. First off, Rey & Kylo are brother & sister. 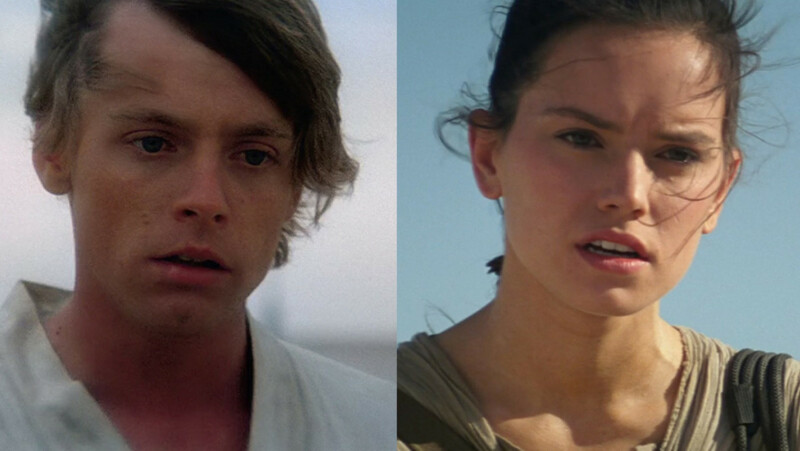 Just like in the series we found out that Luke & Leia are brother & sister. Second off, Han & Leia were married & their children were Kylo & Rey. Remeber the scence where Leia regretted Luke NOT TRAINING their son Kylo. That was because Luke had previously trained someone who turned to the darkside & regretted it. That's why he is at the temple. I'm thinking it's LUKE'S SON that's buried at the site. Who Luke trained himself & turned to the darkside. Now it's up to Rey (Han Solo & Leia's child) to learn the ways of the Jedi from Luke. Maybe he found a friend on the way there. Rey Theory: There's no sign yet that Rey and Luke are related, nor any reason for him to mourn her over 20 years after her supposed death. Lukes Wife Theory: That's not canon, you even point that out yourselves. 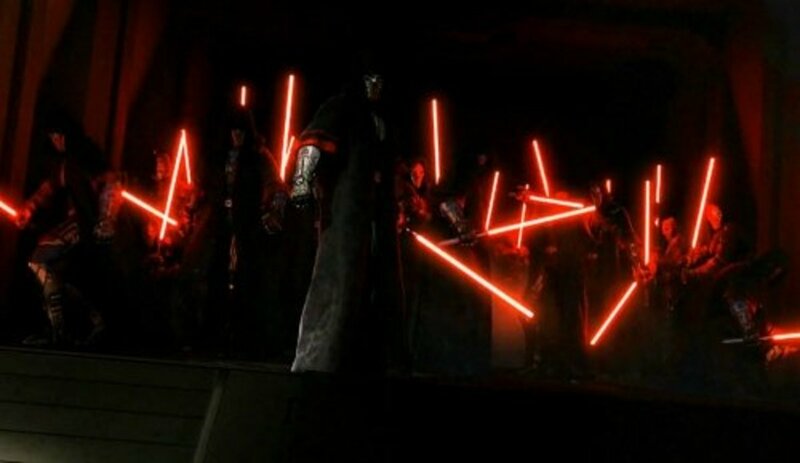 The rules were not there because the council didn't want their members to have wives, but because the immense emotion of love is strong enough to lead people to the dark side, as evident with Anakin. Han Solo Theory: Leia has been shown before as having remote vision for the people she cares about. That's how she knew to tell Lando to turn the Falcon around to rescue Luke when he was hanging off the bottom of the Cloud City, and how she knew her father had died. Luke does not share this ability, but is proficient in other uses of the Force instead. My theory is that it might be Lando's grave, that Luke did not run away on his own but accompanied by the casual contact that saved him once before. Obviously, being a close friend and old partner of Han, Luke and Lando would have spent more and more time together after Han and Leia got married. 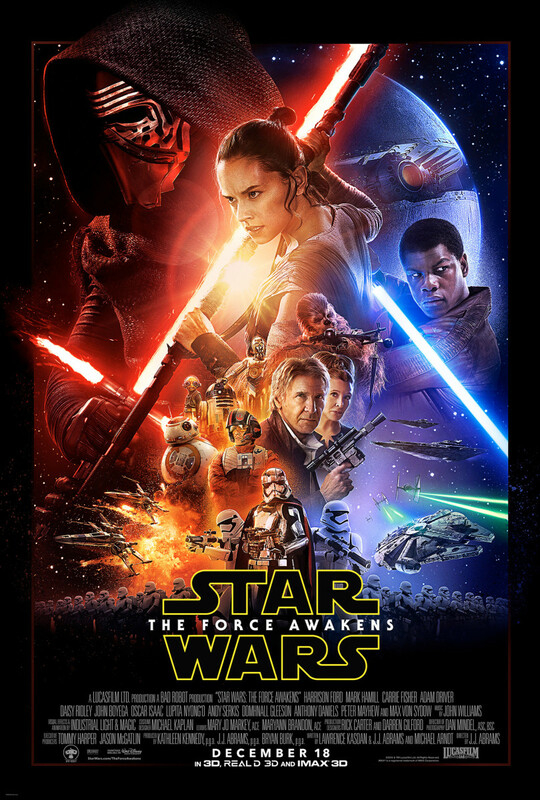 We see Lando's other partner, Nien Nunb, but Lando is nowhere to be found in this film. A rock! LOL. Don't we read so much into everything in Star Wars. Geez, I didn't even notice it's a grave. But guess is that it's someone from the original trilogy.